Below is a collection of FREE party planning resources. Print our Event Planning Sheets, set up an account on our Online Event Planner to enter your event information, select songs or create a playlist. There is also a list of our favorite recommended vendors and preferred venues. We are on the preferred vendor list for these venues too! Event planning Sheets to list your event details, special songs, requests, etc. Below are links to our event planning forms. We have also included a list of our most popular and most requested songs. Please click on the appropriate form to open and print the document. Here is a list of our favorite vendors! 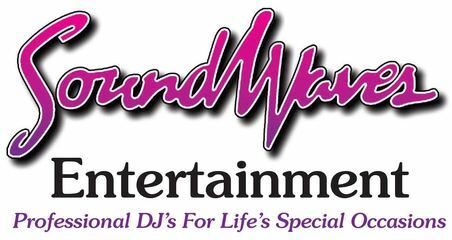 Make sure to tell them Soundwaves Entertainment recommended them! We have worked with these vendors many times and we always enjoy and look forward to working with them at every event.